Today’s fare may seem somewhat niche as it is from Amsterdam to Cape Town via Nairoibi and features Kenya Airways. However, you can also travel on KLM for the Amsterdam to Nairobi part. Kenya Airways have modern aircraft with the B787 on long haul sectors and are part of Skyteam so you could credit to Air France or KLM. This could be a useful source of miles if you plane to fly on Virgin as it is expected that you will be able to use KLM miles on Virgin and vice versa in the near future. Kenya Airways have a 2-2-2 layout but the seats are flatbeds. Travel: Travel is not permitted 30 Jun 19 through 13 Aug 19. You can buy the tickets through KLM, Kenya Airways or try Skyscanner for the lowest online agent prices. Rumours have been around for a while that Jet Blue would soon start flying to London. The low-cost airline with a difference is based in New York and also the largest airline in Boston. It announced yesterday that it intends to launch multiple daily flights from both US cities to London in 2021, their first European destination. The new routes will be served by Airbus A321LR single-aisle aircraft and will mark the first-ever transatlantic service for JetBlue. They have not yet revealed which airport they will use in London. The money seems to be currently on Gatwick. Virgin and Delta have announced that they will be flying to New York and Boston from Gatwick recently which was seen as a move to counteract competition from JetBlue. You may wonder why TLFL is writing about a low-cost airline but JetBlue actually has a great premium product called Mint which features individual suites on some routes. 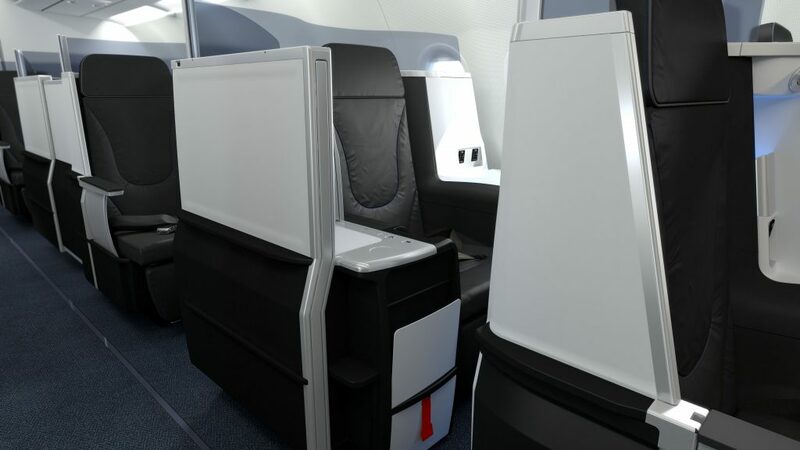 JetBlue has announced that they will redesign their Mint product for the transatlantic route. JetBlue are known in the U.S. for having the most legroom in economy, live television at every seat, free Fly-Fi broadband internet, complimentary snacks and soft drinks, and great customer service. If they can bring all this and low fares to the transatlantic market it could be a great shake-up for these routes. 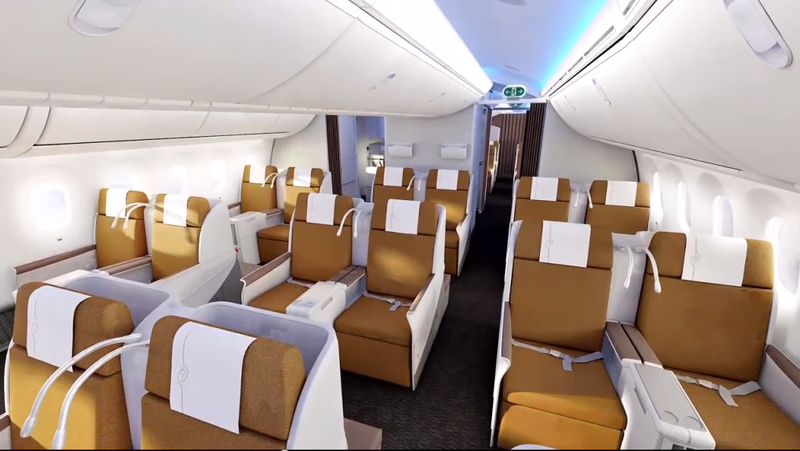 JetBlue is developing a new transatlantic version of its premium Mint product which will feature more lie-flat seats than currently offered on the airline’s existing A321 aircraft. 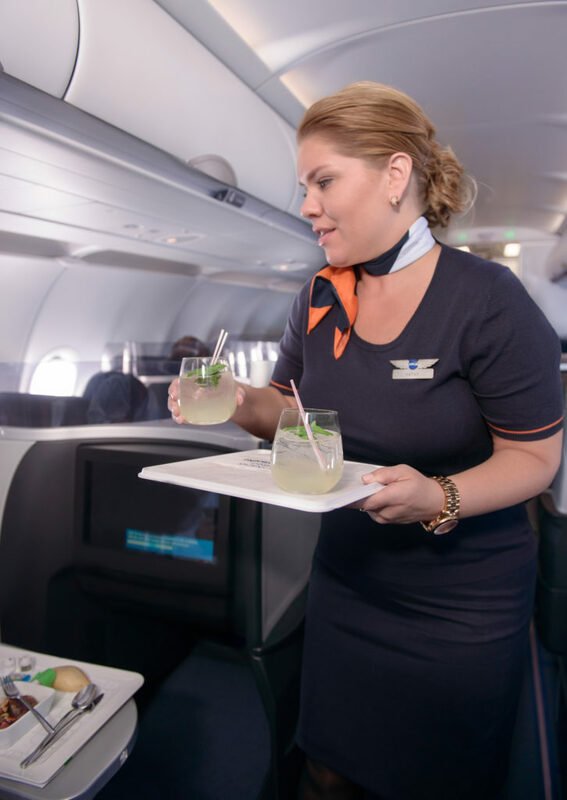 JetBlue are promising they will offer the premium Mint service for a fraction of what other airlines are charging for premium seats. JetBlue are not part of an alliance currently but they do have a range of airline partners which has some useful options for earning and redeeming miles. You can find more information on JetBlue here. Buying hotel points is always worth looking in case it actually works out cheaper than paying for a hotel. Hilton have another offer to buy points which usually varies according to the person’s Hilton Honors accounts. I have an offer of 100% bonus. The maximum bonus is available on all points purchases of 5,000 points or more which is about as good as Hilton points sales get. The bonus is for 100% when you buy 5000 or more Hilton points by 28 May 2019. The maximum you can buy in one year is 80,000 points but of course, you can pool points with other people for free too. If I bought the maximum points it would cost $800 for 160,000 points including the bonus. Given that this would give you 2 nights in many Conrad properties for around £600 this could work out cheaper than paying cash for a hotel. 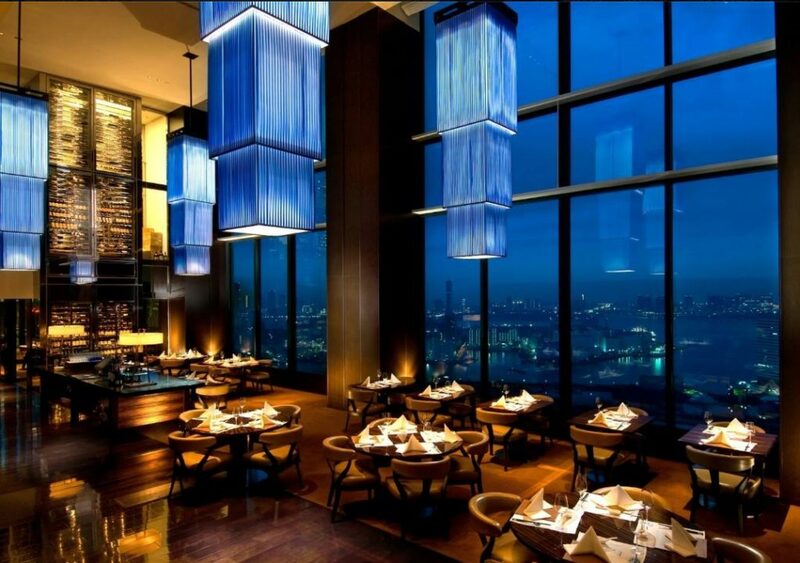 For some of the top end hotels such as the Conrad Tokyo, which is usually around £450 a night upwards, this could make more sense to buy the points. 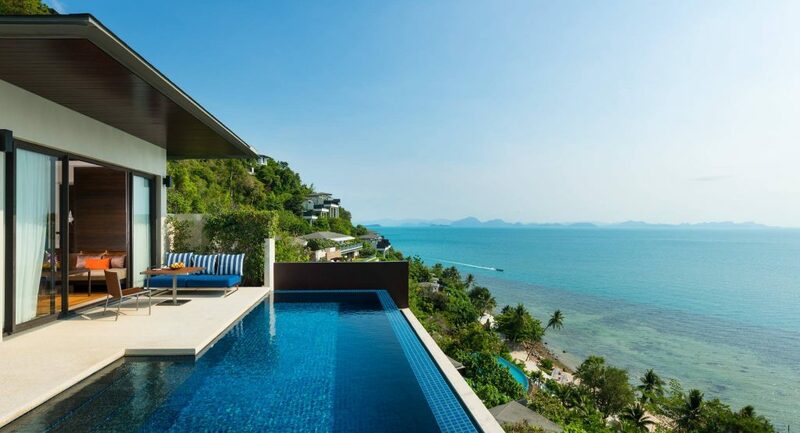 For any of the expensive properties such as the Maldives, Conrad New York or even the Conrad Koh Samui, it is well worth looking at buying points versus cash. It becomes better value if you can use the 5 nights for the price of 4 on redemptions as well. You can find the Hilton buy points page here. 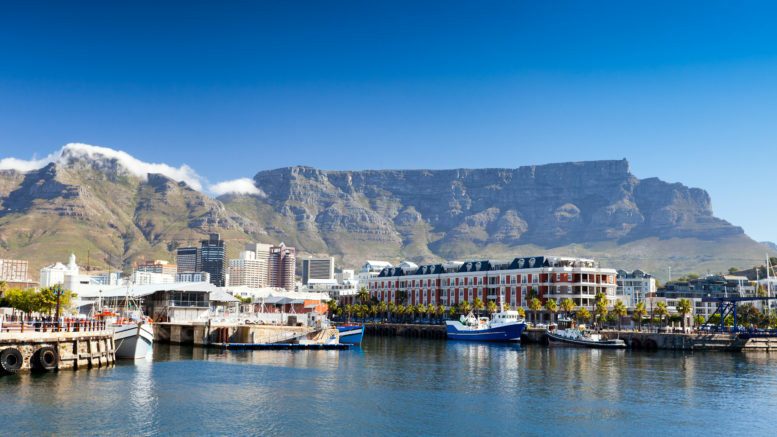 Be the first to comment on "News & offers: Cape Town from £1184, Jet Blue announce London routes & Hilton 100% bonus"